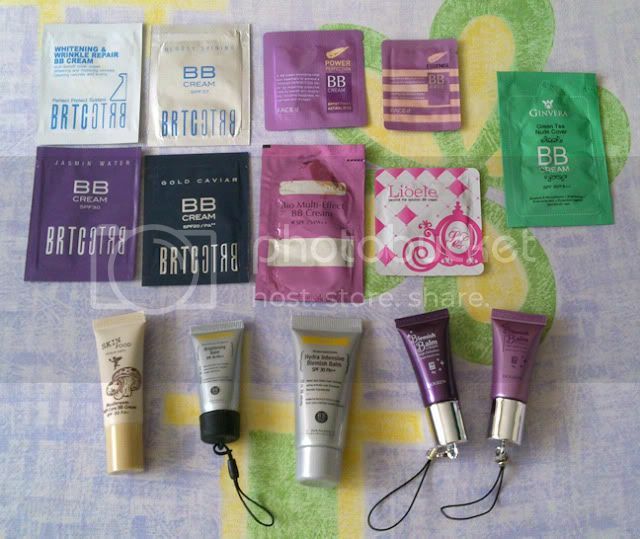 There are so many brands of BB creams around and we are always searching for the ideal one. So here's an opportunity for you to try out samples before investing in a retail size of your ideal BB cream! Last edited by yunablitz; 25th March 2012 at 01:40 PM.